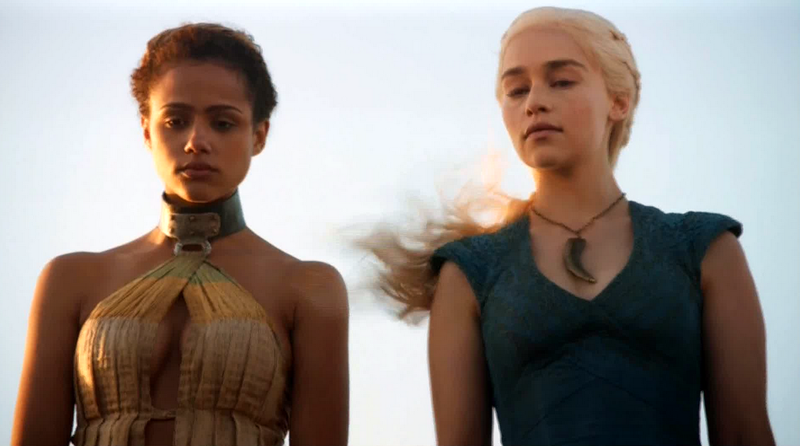 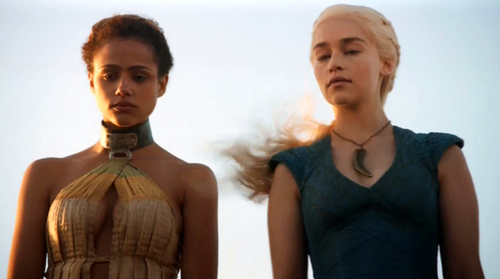 dany and missandei. . HD Wallpaper and background images in the দেনেরিস তার্গার্য়েন club tagged: daenerys targaryen game of thrones dany daenerys targaryen missandei.